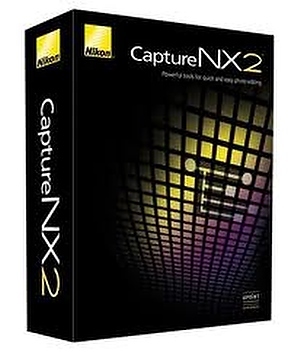 The latest updates to Nikon Capture NX2 (v2.3.2) and the NEF codec (v1.14.0) now have support for the new D3200 camera. (Windows version): when images captured with the camera’s Auto distortion control function enabled were opened or edited, Capture NX 2 sometimes quit unexpectedly. This issue has been resolved. (Mac version): when NEF files edited using the unsharp mask function and then saved were later opened, or copied and opened, the images sometimes appeared corrupted. This issue has been resolved. 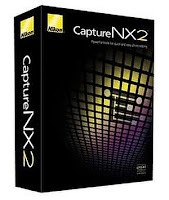 You can download version 2.3.2 of Capture NX2 from your local support site, e.g., Europe, US. The NEF Codec enables Windows Explorer and certain applications to view NEFs captured with a range of Nikon cameras and can be downloaded from this page.